Terry Allen was born in Fort Douglas, Utah, on April 1st, 1888. His Mother came from a military family, and his father was an army officer; naturally, Allen was raised to be a soldier. In his early life, Allen lamentably flunked out of the United States Military Academy. Allen was more talented with skills regarding military, and less in the intellectual field. He later served as a cavalry officer because he was so substantially trained in riding horses; there he operated under General John J. Pershing. 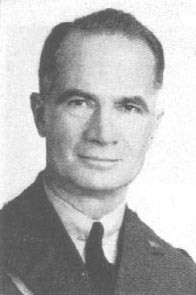 Subsequently, when World War II commenced, Allen became a general. His division, the Timberwolves, audaciously battled its way through France and Belgium. Towards the end of the war, they fought in Berlin. Allen retired from the army in 1948, and died in 1969, where he was buried next to his son. He died with the appreciated reputation of never having lost a battle. "The Division has been fighting hard and has done well, I am happy to say. 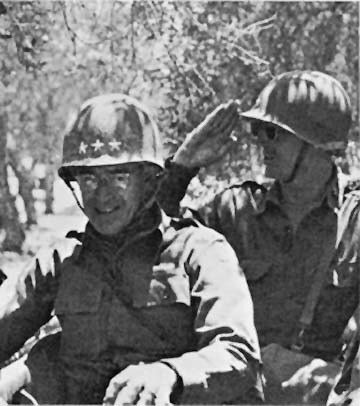 They fought through the gloomy, defensive days in the Ousseltia Valley, led the American counterattack in the Kasserine Pass,started the American offensive with the seizure of Gafsa, fought through 21 days at the grueling battle of El Guettar, and closed in for the'kill'at the final drive on Tunis.Particularly in their last drive, they managed to knock the hell out of the best units the Germans put against them.But enough of bragging about our fine division. My best regards to you, Old Top. This letter is addressed to a friend from the army back home. The article mentions how benevolent Allen was towards his men; he always put them first. 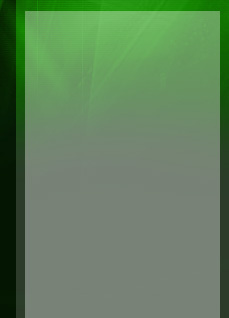 This quality was highly valued in Allen’s profile as a general. He had several other great skills as a general; he was born and raised to be in the army. The article discusses his skills on horseback and it describes his military achievements that got him ahead in the army. The article says that Allen was fairly charismatic despite his stutter and lack of intelligence in school. (The article also mentions that a bullet later alleviated his stutter during the battle at St. Mihiel and Aincreville). The article states that Allen’s peers made fun of him for his lack of aptitude, and he was held back for a couple years. Again, Allen was rather charming and was a great military leader. He moved from Lieutenant, to Captain, to General, over the course of a few decades. 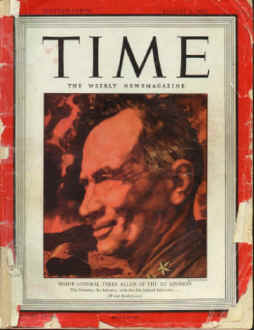 Time Magazine reports that The First Division was later successful in Sicily. The interviewer of Allen describes him as “gentle, shy quiet, and modest”. The article concludes with a report on Terry’s last battle in Tunis, where his army was also victorious. Allen had not lost a single battle and died with this successful status.